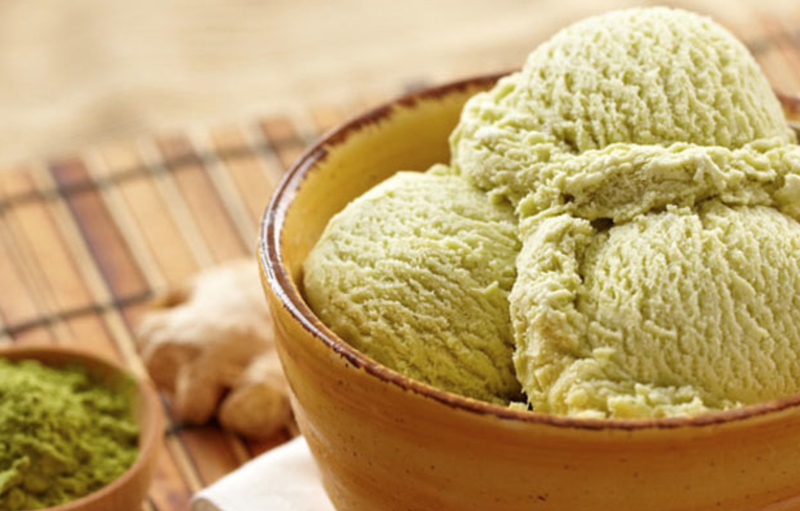 Stracciatella is an Italian form of gelato inspired by classic Italian egg drop soup. It typically contains chocolate flakes. This flavor from famed ice creamery Salt & Straw is a coconut-based combination of French dark chocolate and a black tea blend that fuses black tea with cacao shells, black pepper, and dried pineapple. 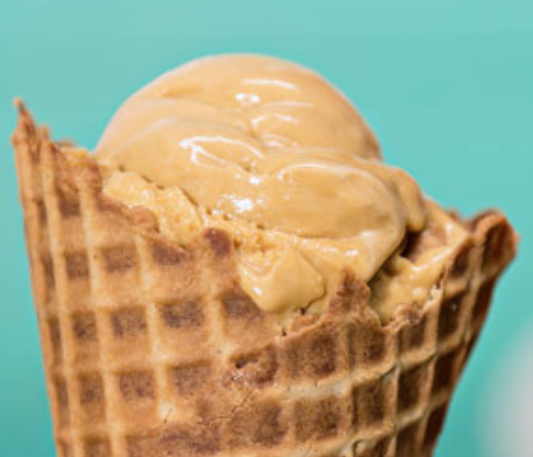 Salt & Straw describes the tea’s flavor as “a tropical sweet, spicy tobacco profile,” that soars to flavorful heights when combined with chocolate. And it’s vegan! A fat cat typically refers to a rich political donor. But you don’t have to have deep pockets to enjoy a scoop of ice cream at Houston’s Fat Cat Creamery. 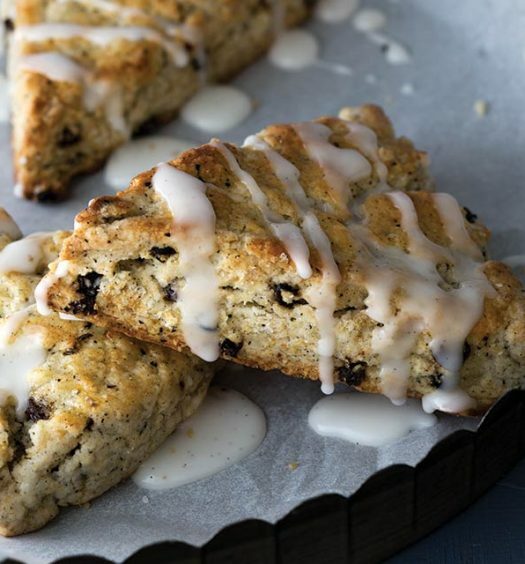 This flavor uses coconut milk as a base and achieves flavor nirvana by mixing chai tea and cinnamon into the batter. 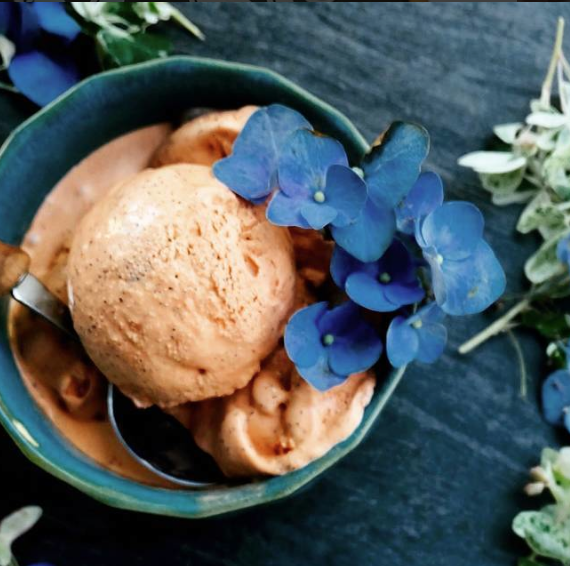 Morgenstern’s describes itself as a “texture-driven” maker of “small-batch ice creams with a renewed attention to flavor and palate.” Owner Nicholas Morgenstern says that he thinks of an ice cream’s flavor profile first when devising new creations. 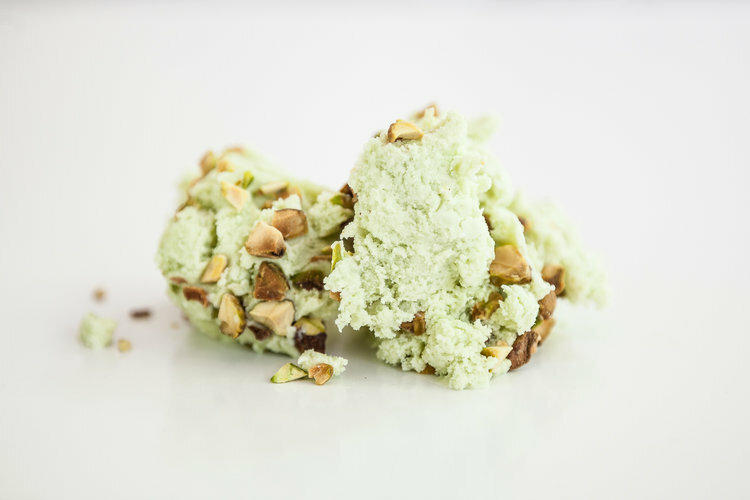 With that approach in mind, he created this Green Tea Pistachio treat, bringing the texture of pistachios together with the bitter taste of matcha for a winning taste in every lick. 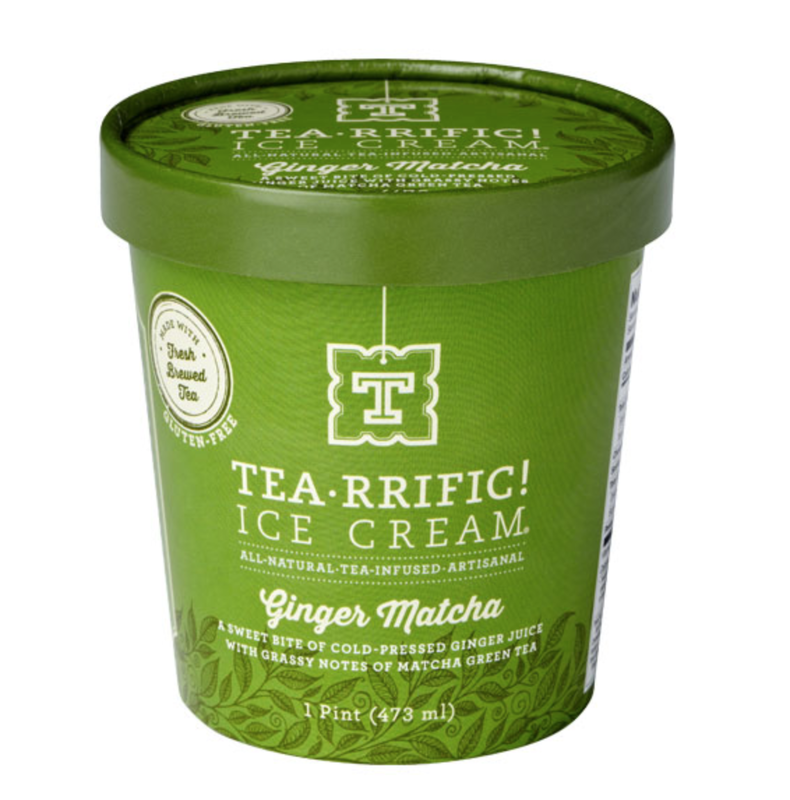 Available by the pint at stores in Connecticut, New York, and New Jersey, this flavor mashes premium Matcha green tea with fresh cold-pressed ginger juice and sweet cream. Tea-rrific! 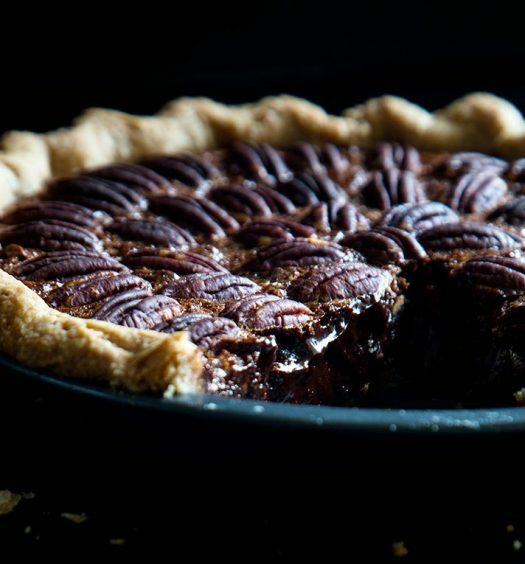 describes its flavor profile as “sweet, creamy, earthy, and zingy.” Use it as a palate cleanser between courses or as a sweet treat to cap off a summer night.